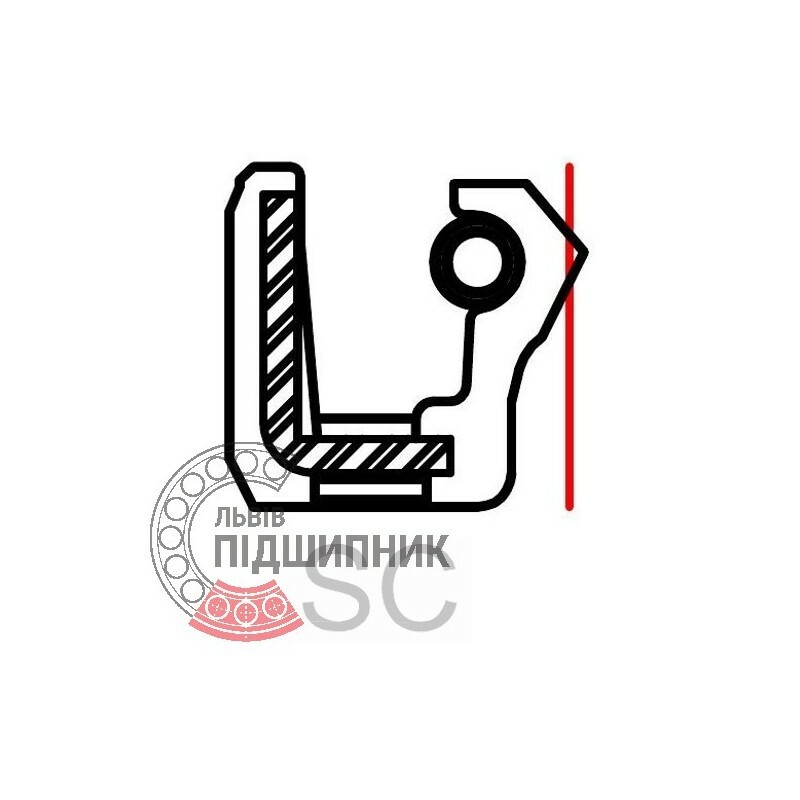 Radial shaft oil seal 70x95x10 SC, China. Single lip with spring. Available for order 9,90 грн. Radial shaft oil seal 70х95х13 TC. Single lip with dust lip and spring. Net product price: 18,15 грн. Gross product price: 21,78 грн. 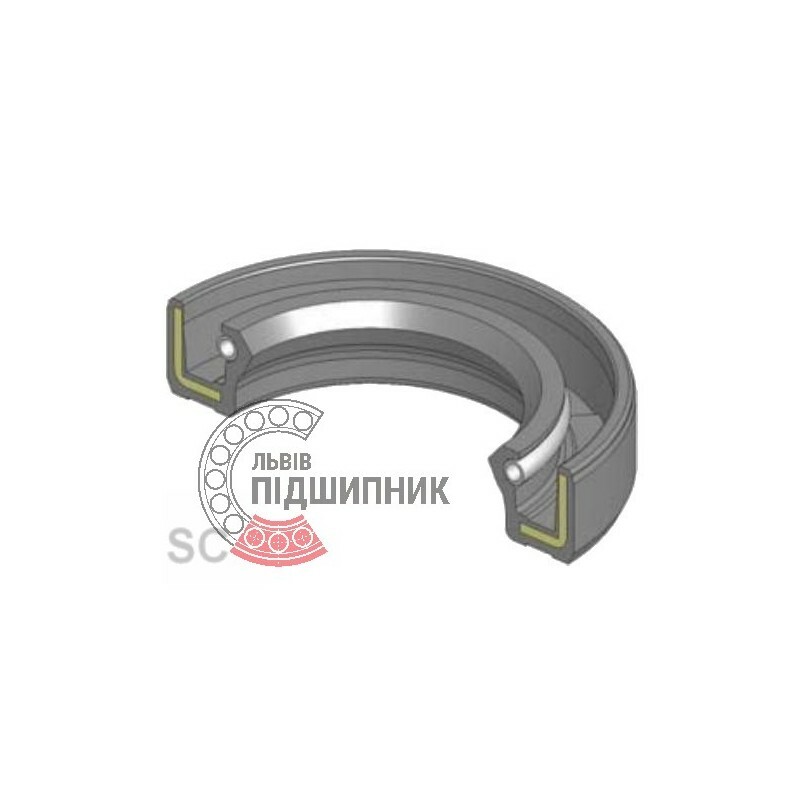 Radial shaft oil seal 70x95x10 TC. Single lip with dust lip and spring. Net product price: 7,92 грн. Gross product price: 9,50 грн. 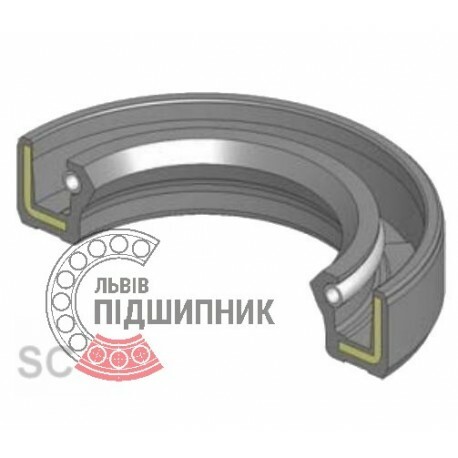 Radial shaft oil seal 70х95х10 TC. Single lip with dust lip and spring. Net product price: 16,50 грн. Gross product price: 19,80 грн. Radial shaft oil seal 70х95х10 TC, WLK Taiwan. Single lip with dust lip and spring. Net product price: 620,07 грн. Gross product price: 744,08 грн. Hurry up! Last items in stock! 744,08 грн.